The Emmy Award-winning pop-culture phenomenon is re-imagined and better than ever! 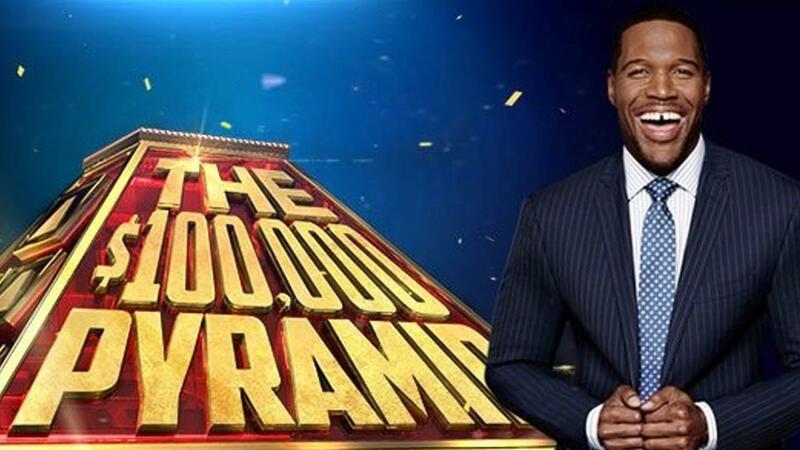 Hosted by Pro Football Hall of Famer and celebrated TV personality Michael Strahan, every episode will have 100 grand up for grabs. The hottest stars will team up with players from across the country to take on the timeless war of words, racing against the clock to give and guess clues in one of TV’s all-time great word-association games.